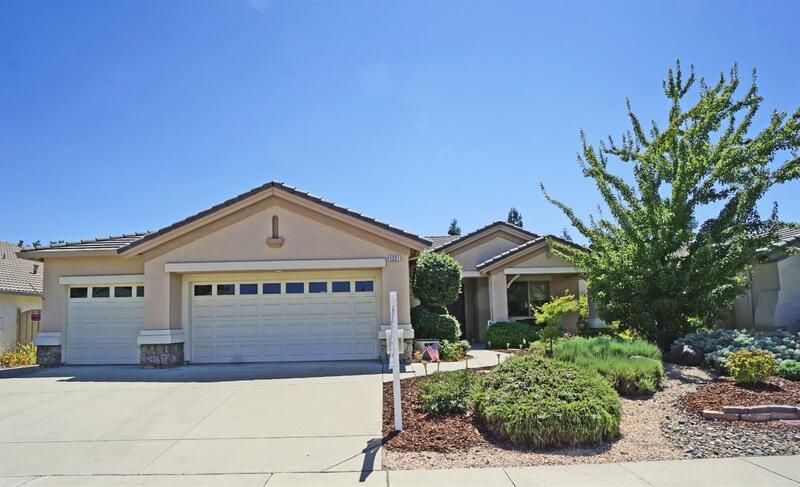 Popular 'Fremont' model home with full 3 car garage is sure to delight. Low maintenance landscaping has been freshly re-barked - the back yard is very private with no houses behind. Flooring has Tile in the hallway & kitchen with carpets in the other rooms. Kitchen has upgraded Stainless Steel appliances, tile counters & a large built-in double pantry has been added. Master bedroom has a large bay window overlooking the back garden, & master bathroom has twin sinks. All appliances are included!